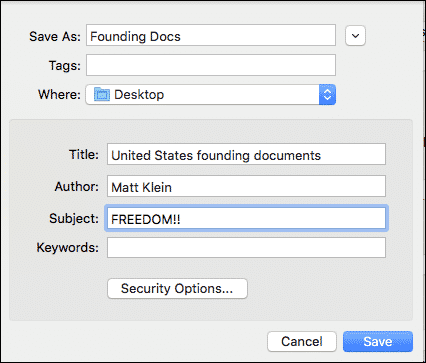 There are several instances when you wish to preserve authenticity or authority over a file creation. Even if it is an image file, you would want to ensure that others cannot edit the same. For such reasons PDF is a file format to opt for. 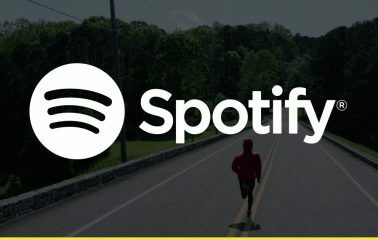 Whether it is for business purposes or when you are sharing originally created photo files, there are several benefits of saving image files in PDF format. 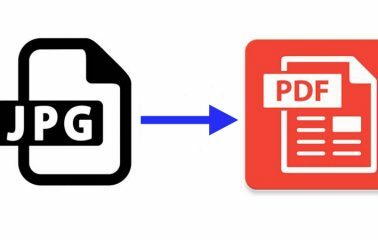 PEERNET is a software that offers PDF conversion; there are several sub categories that make it easy for a user to convert different files including image files into PDFs. Adobe Acrobat is an office software suite that you can download for your OS for converting image files to PDF. PDF Image Printer is a program that functions as virtual printer; it can print any Windows document, including image files, in PDF format; it also allows for encryption as well as password protection. PDF Creator Plus is a cost effective alternative that many use to Adobe Acrobat; this can help to edit and convert Windows documents or image files to PDF. 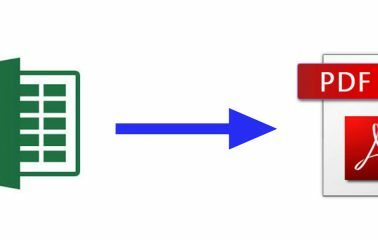 Document conversion service is another enterprise level software suite that has batch document conversion options. 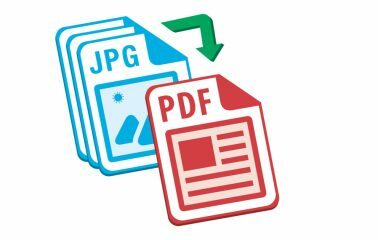 Different document types such as TIFF, JPEG can be converted into PDF with this service. 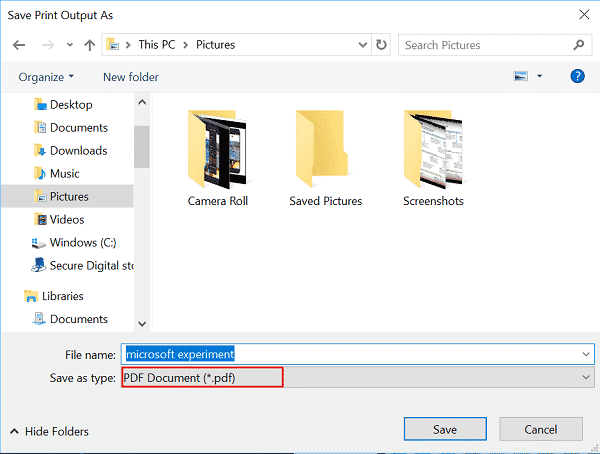 How to convert image files into PDF in Windows? On your Windows OS, click on Start menu or alternatively, right click on a picture file and select the option Open With. Choose a Photo editor application to open an image for editing or conversion. Once a photo or image file is opened, click on the File option on the top left hand corner. 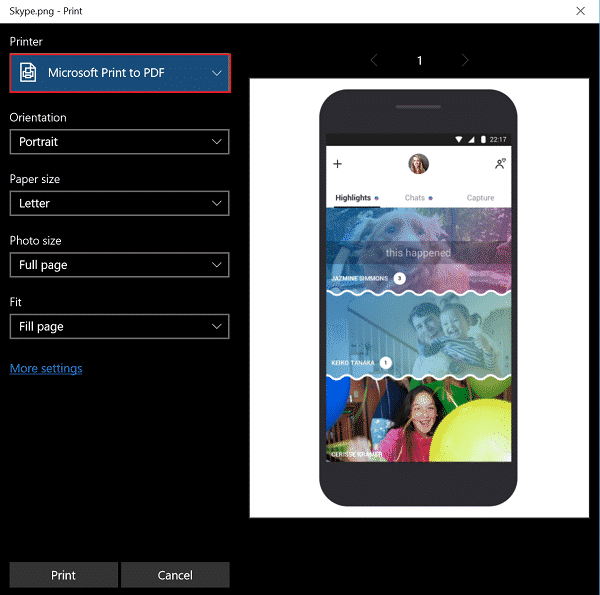 You get the option Microsoft print to PDF. Click on Printer on drop down box. 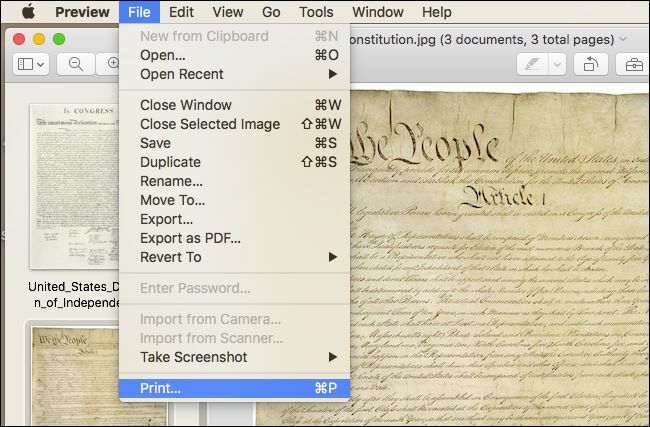 When you click on Print command you get the option to save the file. Choose a file name and opt for PDF among the file type option given in the drop down list in the Save window. 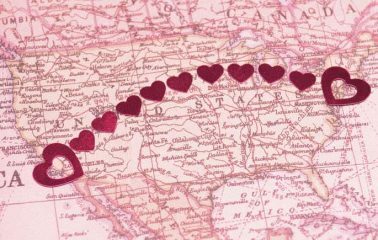 You can also select the location where you wish to save the PDF version of the image file. 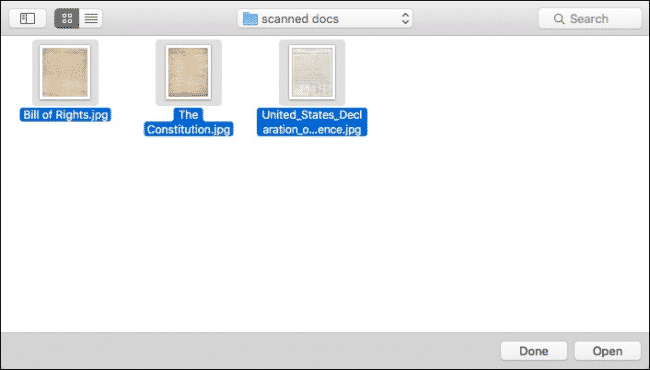 How to create and save PDF image files on Mac? 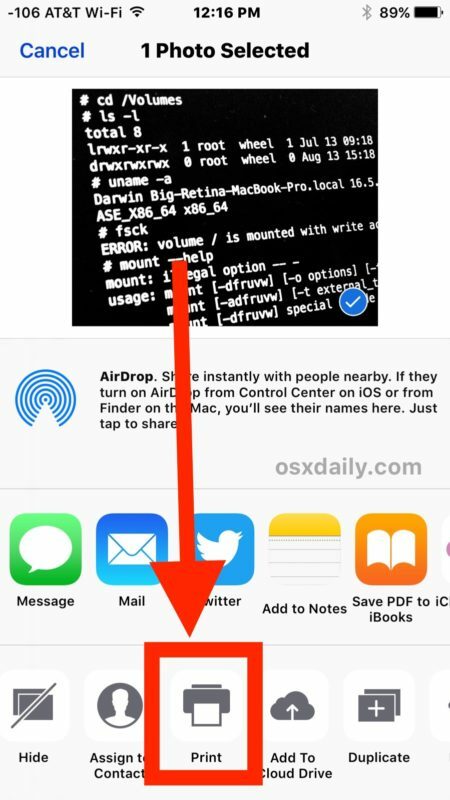 Preview is an app icon that is found on the Dock section in Mac. 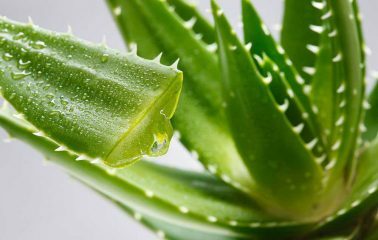 Here you can find the image file you wish to convert. Once a picture is selected, visit the folder where it is located and click on it. 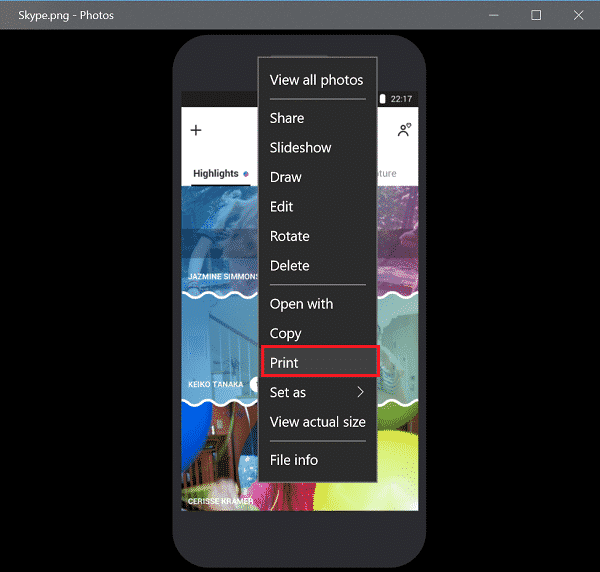 Holding down the Command key allows a user to select multiple pictures. Click on Open which is on the lower right hand side and this opens photos in Preview mode. File located in menu, upper left corner of Mac screen leads to a drop down menu. File option has a Print command in the drop down menu. 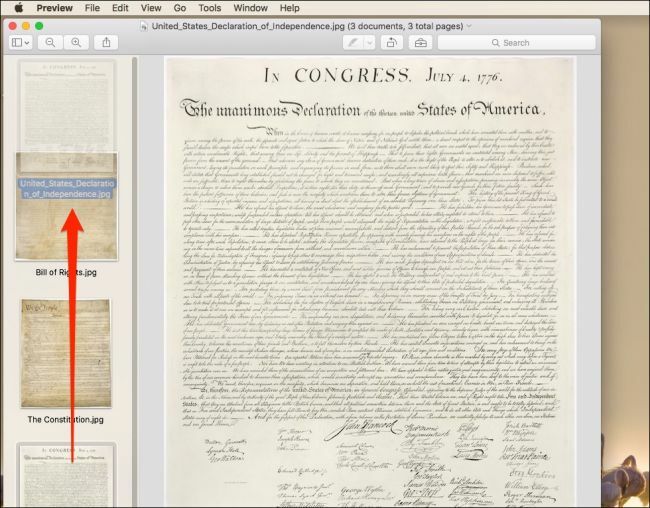 Here PDF comes as an option and it is located in bottom left corner. Print settings can also be changed by clicking on show details. 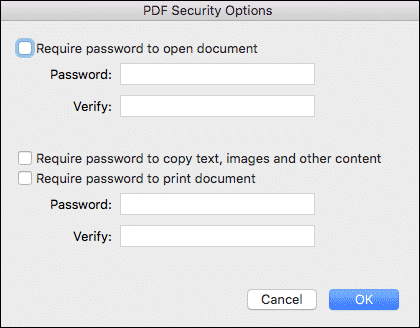 Here the option to save the file as PDF is given. A user can choose a file name as well as the save location. Tapping on the photo app opens the folder. Users should select the photo they wish to convert or multiple photos as required. 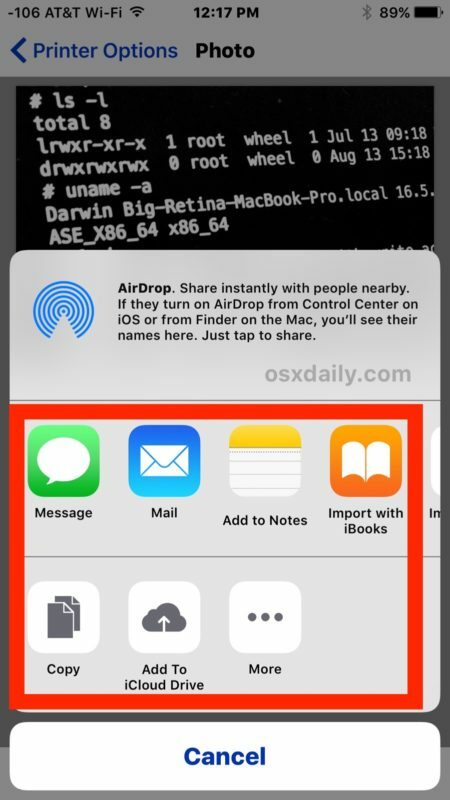 The share icon leads to “Print” option. Here the option is provided to open in PDF view. 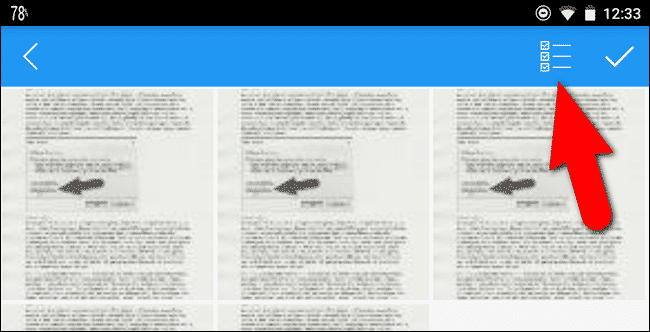 The Save to File appears on the top right hand corner of the Share page. Here the save location can be chosen as per the folder or cloud application. 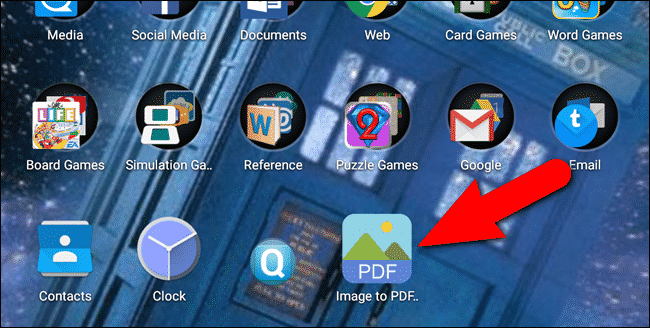 How to save photos as PDF in Android devices? 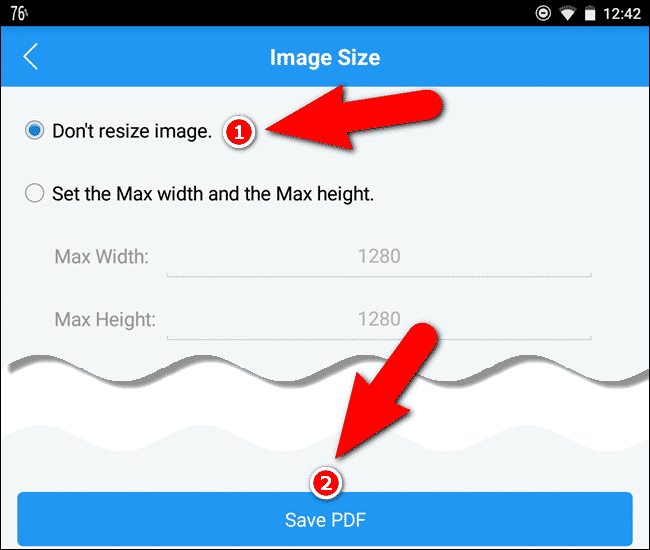 Once a free image to PDF converter is downloaded and installed from the Google Play store, the app can be used to convert any image file into the same. 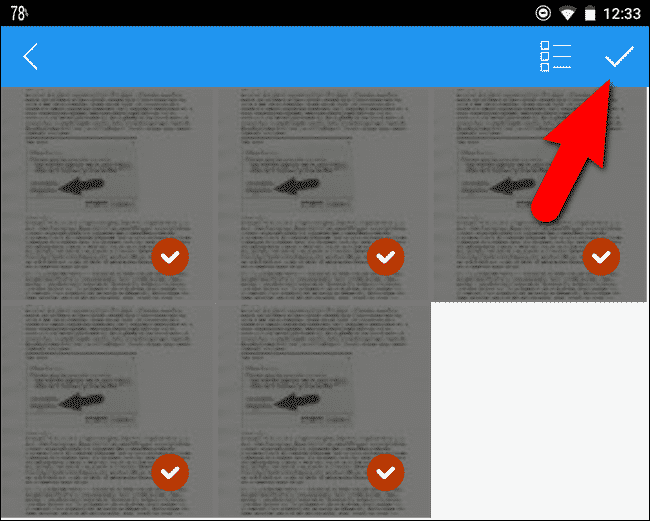 Such a converter tool has a + sign on top left corner which opens up different picture locations on the Android device. After selecting the images for conversion, the PDF conversion starts. These can be selected in a storage location of user’s choice. The above sections showcase the different ways PDF format can be created of image files. 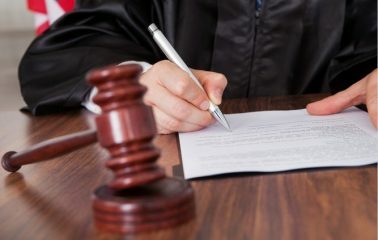 In professional transactions when image files are created and exchanged, there is need to ensure that documents created are not formatted or changed in any way. 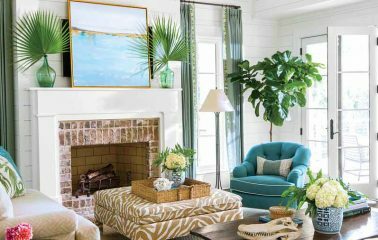 In order to do so, saving image files in PDF format helps to preserve original properties of an image file. It also helps to ensure that an image file would be presented as one wishes to which also helps to ensure print out of the right layout. PDF files of the images are also easier to share and hence, no matter how you are sharing your files, PDF remains a safe choice. Compared to other file formats, PDF files offer compressed smaller sizes. That helps to save on hard drive space as well as compresses files of high quality without compromising on the quality aspects. 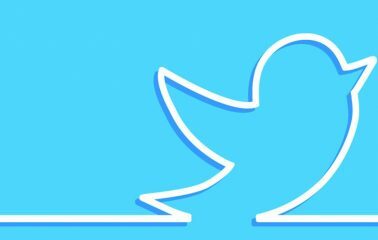 Files can be password protected as well which ensures that sensitive information is protected and others cannot glance at important and confidential image files. PDF files are easy to open as most operating systems support this file format including mobile devices. Non text elements such as hyperlinks and images are easy to maintain on image files even if the format is PDF. 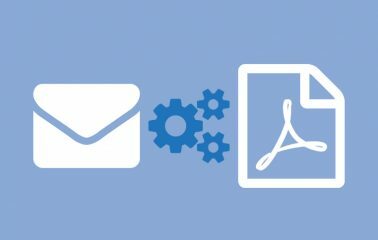 With the above benefits it is not surprising to see most business file transfers happening with PDF docs, even for image files. There are several software and converter programs that help to create PDF files from any existing image file.